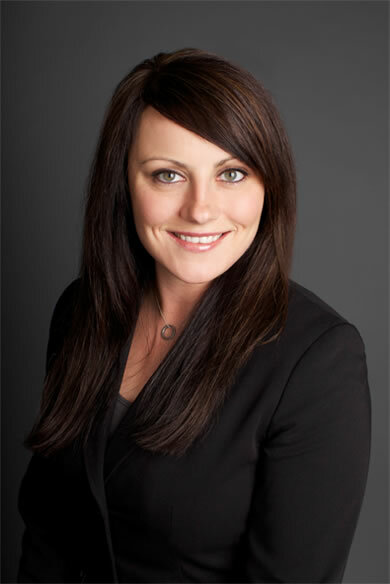 Dr. Jamie Kahl was raised in Richardton, ND and graduated from Richardton-Taylor High School. She earned her bachelor of science from Dickinson State University in Dickinson, ND and her doctorate from Northwestern College of Chiropractic in Bloomington, MN. Dr. Kahl is a member of the North Dakota Chiropractic Association and the American Chiropractic Association. She offers chiropractic care for patients of all ages.